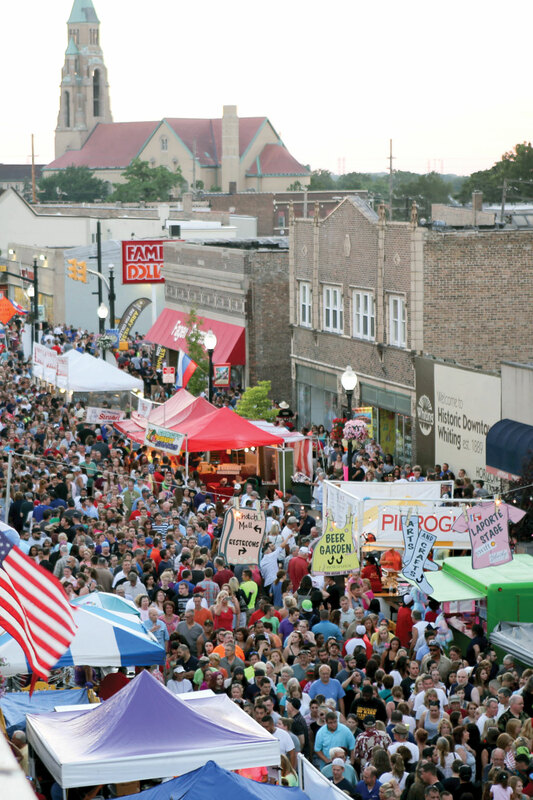 The Whiting-Robertsdale Chamber of Commerce, the Gary Chamber of Commerce and The Times of Northwest Indiana demonstrated the region’s continuing commitment to the “Community Civility Counts” campaign at this year’s Pierogi Fest in downtown Whiting. The July festival drew national and international attention and for the 10th consecutive year was named best festival by readers of The Times. 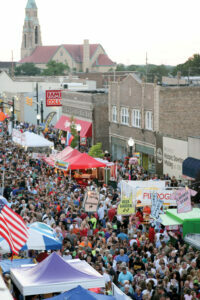 Organizers of Pierogi Fest invited elected officials, local business leaders and residents to demonstrate the region’s civility by volunteering to serve as greeters to the more than 250,000 attendees of the festival.